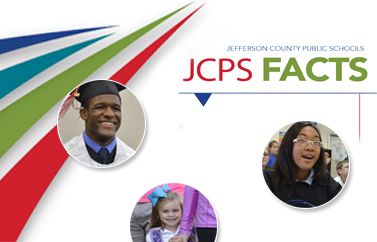 Parents may want to check with the JCPS Volunteer Talent Center (VTC) for information on tutoring. You also may want to consider Learning Places, which offer after-school educational programs. Learning Places are located in the facilities of many Louisville organizations—such as Boys and Girls Clubs—that have partnered with the district to provide the programs. Other organizations—such as the Kentucky Science Center—offer Enrichment Sites, which are great places to visit for fun, educational activities. Use the Learning Place Finder to locate the organizations and enrichment opportunities near you. There are many resources available for helping your child with homework, such as Ellen Klavan's book, Taming the Homework Monster. Klavan offers parents such tips as actively listening to their child, being firm about limits, and asking their child for ideas about what would make homework more pleasant. For more resources on helping your child with homework, visit the U.S. Department of Education's website.